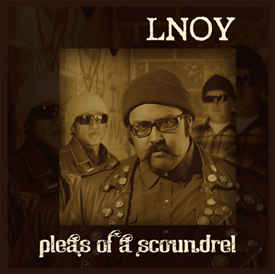 You may have seen and heard local band L.N.O.Y. during the last couple of years, somewhere playing background music. Maybe it was at the Chamber of Commerce Wine Tasting, at a Cruise night downtown or posted somewhere along the way during a Wine Walk/Margarita Walk night in Winnemucca. Then again, you may have experienced L.N.O.Y in one of it’s many other forms, in some guy’s garage late one night when you didn’t feel like going home just yet, and some people you knew we’re gonna drop in on a party at a friend’s house. In one form or another, L.N.O.Y. has been lurking around Winnemucca for years. L.N.O.Y. 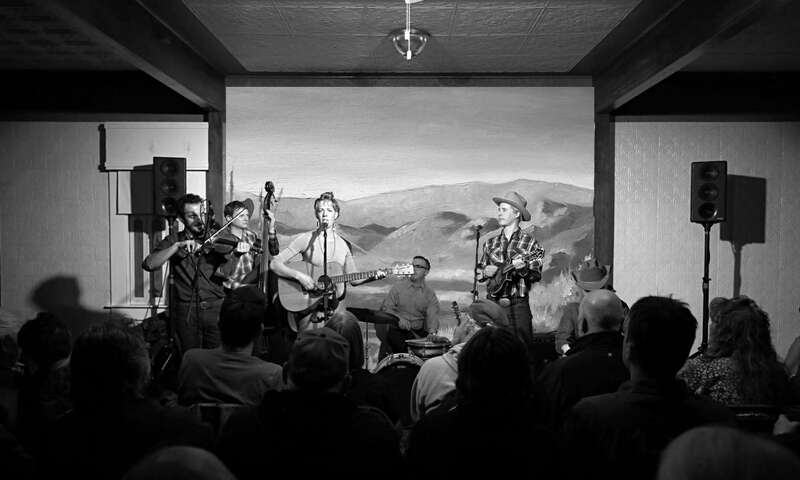 has just finished the recording of their fifth record, and so to celebrate, we are going to put them front and center, as the main attraction, for Music at the Martin on Friday, May 30. The $10.00 tickets are on sale now at the Martin Hotel, Nature’s Corner, and Global Coffee. You can also buy them online at themartinhotel.com. Jerry, JR, and Kirk, have been kicking around Winnemucca for their entire lives. They grew up on the edges of respectability, seeking a more defiant, rebellious attitude toward the world. Bands like Black Flag, Bad Religion, and Social Distortion provided the sound track for their youth, and this on-the-edge influence shows up in their own music. 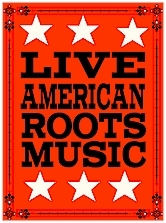 Somewhere along the way they have discovered that the narratives and imagery of traditional music, folk music, what these days is called Americana music, fits well with the stories they have to tell. So they have more or less moved on from their punk rock roots, and have taken up playing acoustic. We think you might be surprised by the result. Autographed copies L.N.O.Y. ‘s “Pleas of a Scoundrel” will be available for purchase at the show!